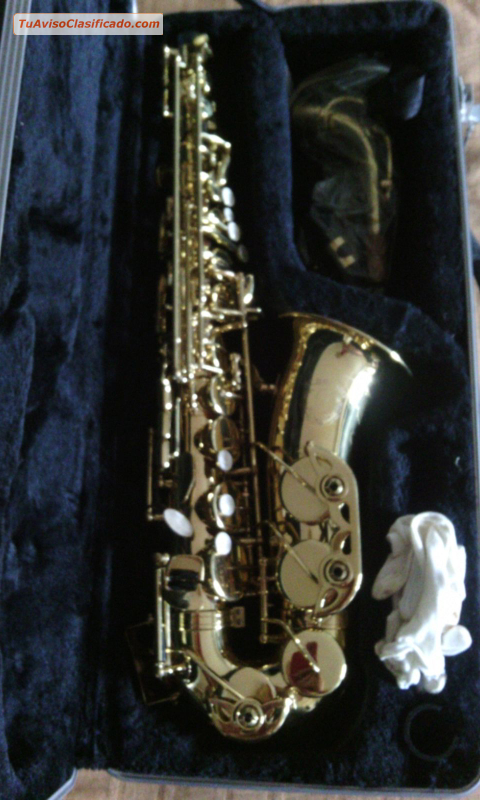 Sale new high sax (alto saxophone). I bought a few years ago but has never been used . BRAND: BLESSING . TYPE: ALTO SAX . It INCLUDES : CASE AND GLOVES . Sale new high sax (alto saxophone). I bought a few years ago but has never been used . It INCLUDES : CASE AND GLOVES . Vendo alto sax nuevo. Lo compré hace unos años pero nunca ha sido usado. Disponible a partir del 01/07/2016.